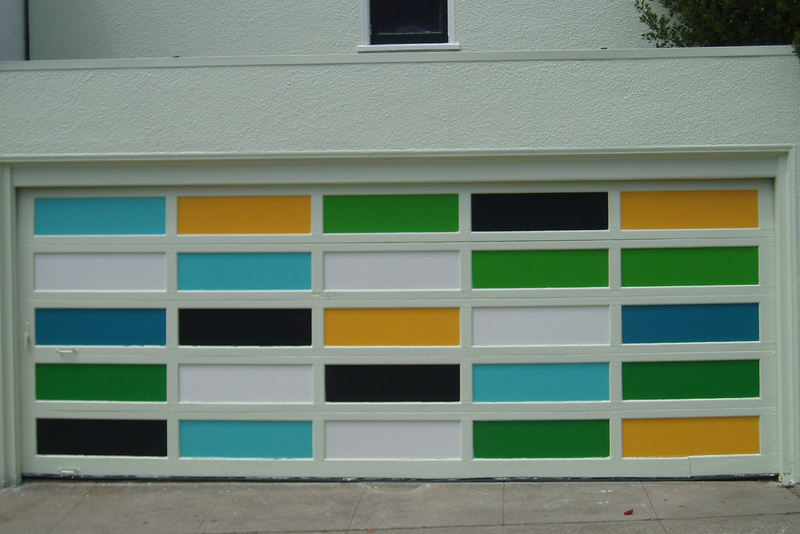 You are at:Home»Reviews»Which is the Best Bluetooth Garage Door Controller? Bluetooth technology is evolving faster than ever. It provides people with easy wireless solutions for their smart homes. And with the help of a Bluetooth garage door controller, you’d be even able to open your garage door remotely! Garage door openers are a staple in Smart Home wireless technology. Opening your garage door remotely has been a part of the daily routine of many and has become something we often take for granted. 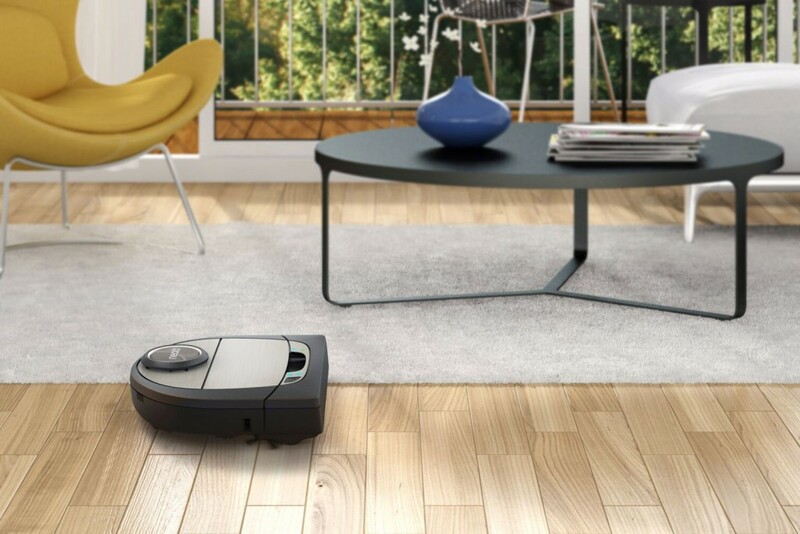 However, with the growth of interconnectivity between devices in the home, you should definitely consider an upgrade. Instead of having to keep your garage door remote control on your keychain, with the smart home technology we have today you’d be able to open your door by simply pressing a button on your smartphone. There are a number of garage door controllers you might choose from, including Z-Wave, Wi-Fi and Bluetooth controllers. However, today we’ll discuss the most affordable and arguably the easiest to install option in the form of the Bluetooth garage door controller. If you are looking for a small and handy bluetooth solution to add to your garage door opener, the Mongoose controller would be a great option for you. Compared with other devices on this list, it is relatively cheap. It works great with an iOS device and is easy to install. However, it is not compatible with a wide range of garage door openers. Also, there is only a native iOS application, so if you are an Android fan, you might have a harder time to get this device going. 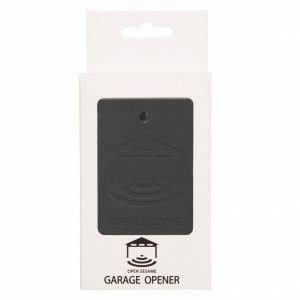 Another affordable smart home garage door opener solution is the Open Sesame Bluetooth Remote control. Easy to install and operated with batteries, this device works with both iPhone and Android devices. Furthermore, you are free to pair as many smartphones as you’d want. Even though there are some pairing issues, the overall customer response is that the support team of Open Sesame is quick and helpful in resolving any issues. 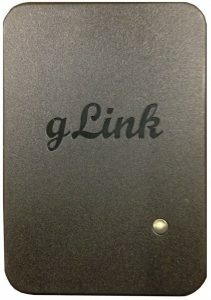 The gLink is another great Bluetooth garage door controller. Affordable and easy to install it has pretty much the same specifications as the other two Bluetooth garage door openers on this list. It supports both iPhone and iOS, and also has an AES128 Encryption which provides further security. Multiple devices can be paired with it. 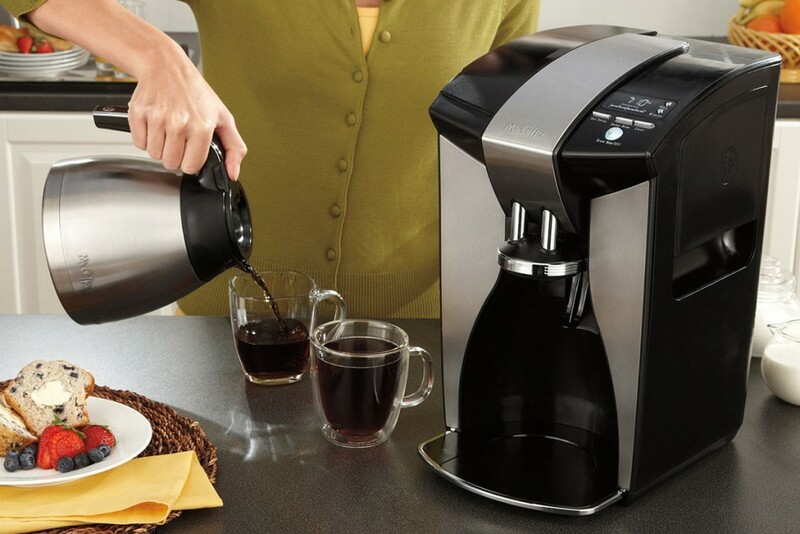 What separates the gLink is the fact that it doesn’t require batteries or chargers to work. However, this is also its downfall, as some customers state that it is not as reliable, due to the poor compatibility between the device and some garage door openers. One of the main issues with Bluetooth garage door controllers is their limited compatibility. In order for you to connect your garage door opener to your Bluetooth controller, you’d have to make sure that they are compatible. Otherwise, you might experience reliability issues and you certainly wouldn’t want to have your garage door opening and closing on its own at 5 AM in the morning. While you might experience compatibility issues, if you find the right Bluetooth garage door controller for your garage door opener you’d be good to go. The Bluetooth controllers are extremely easy to install. What’s more they are extremely small in size and simple to use. This also shows in their cheap price. Having a Bluetooth garage door controller might not be the best option for you, but it certainly has its benefits. With their cheap price, Bluetooth controllers are an extremely lucrative solution for your smart home. Nonetheless, you might consider your other options, before choosing to go with Bluetooth controllers. If you are interested in general smart home garage opener solutions, be sure to also check out our article on the best available options for 2017 here.